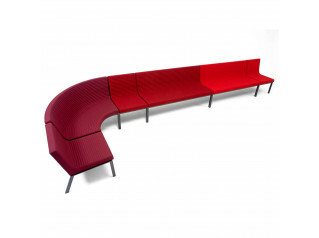 A-Line Sofa designed by Anya Sebton for Lammhults, looks like a sofa but has all the potential of a sectional seating system that offers infinite configurations to better suit the intended space. 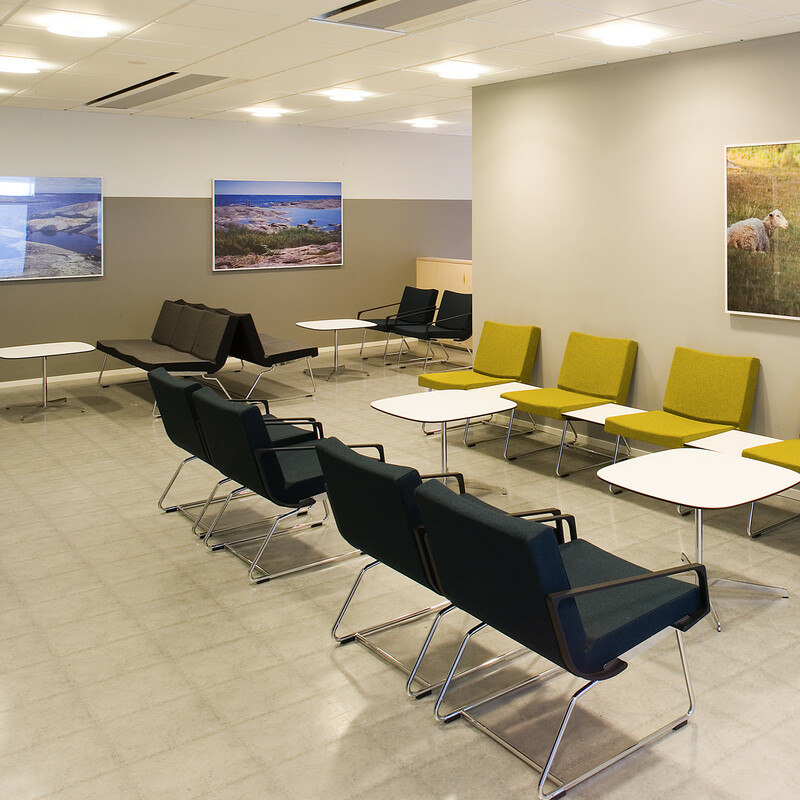 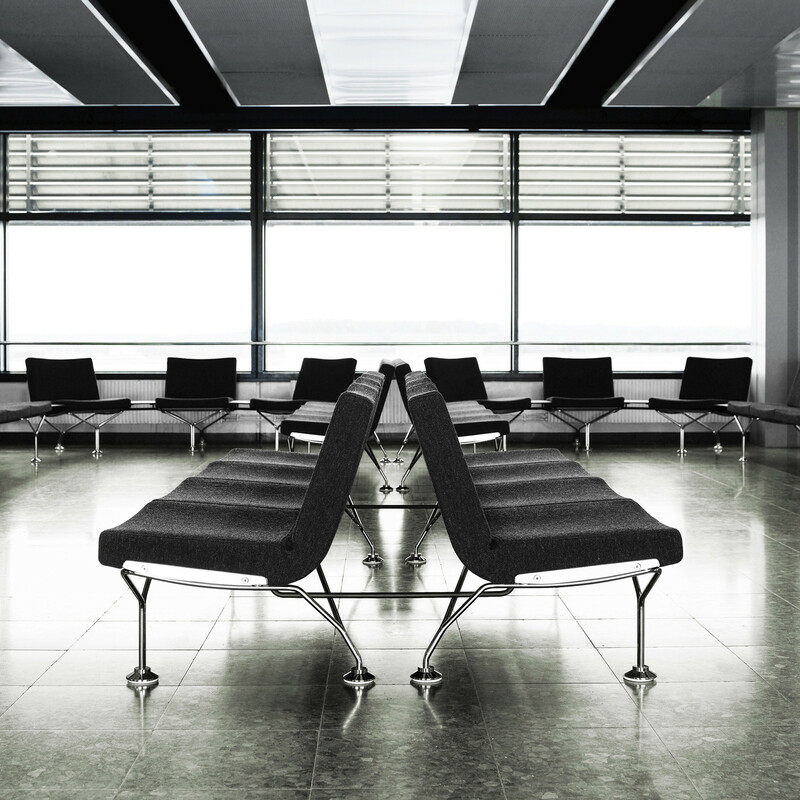 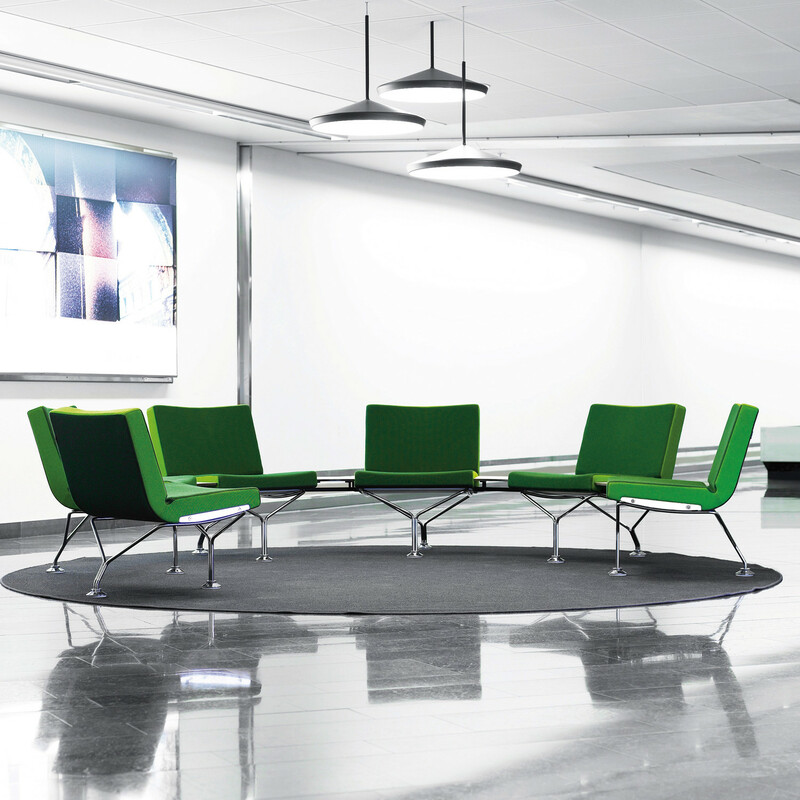 The A-Line Modular Seating System is characterised by its sleek design, providing generous soft seating for receptions, hospitals and public seating areas. 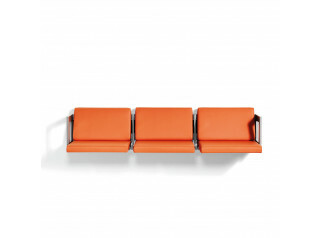 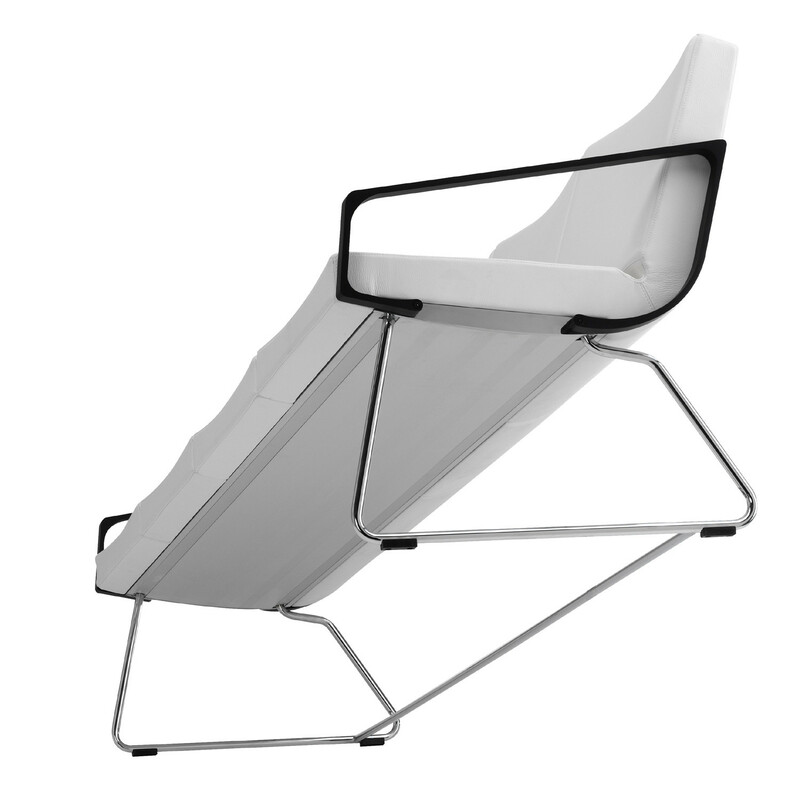 A-Line's Seat is constructed from a concealed internal extruded aluminium beam; hardwood frame with injection-moulded foam plus upholstery. 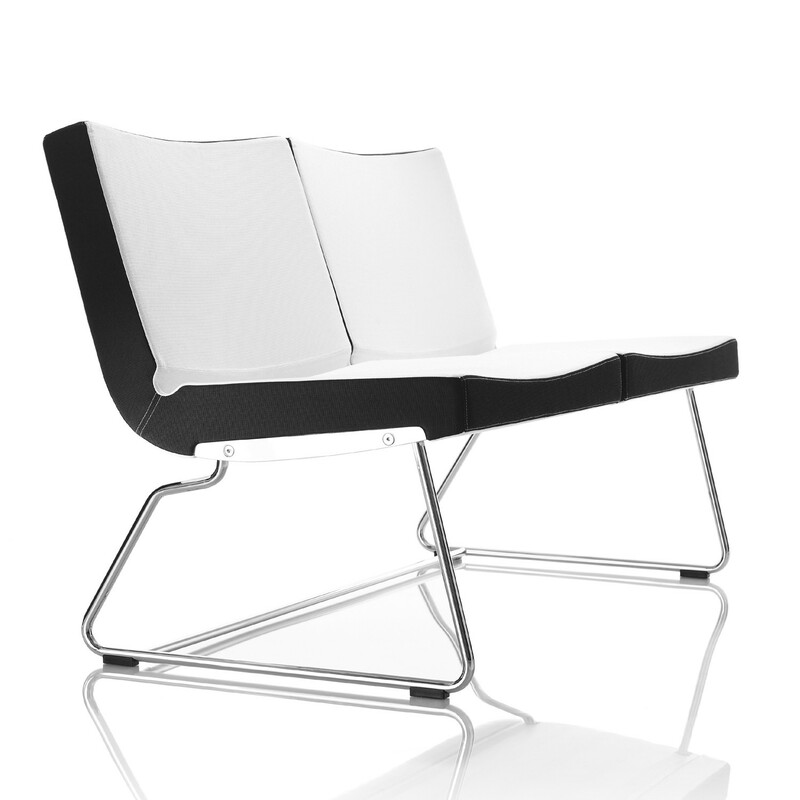 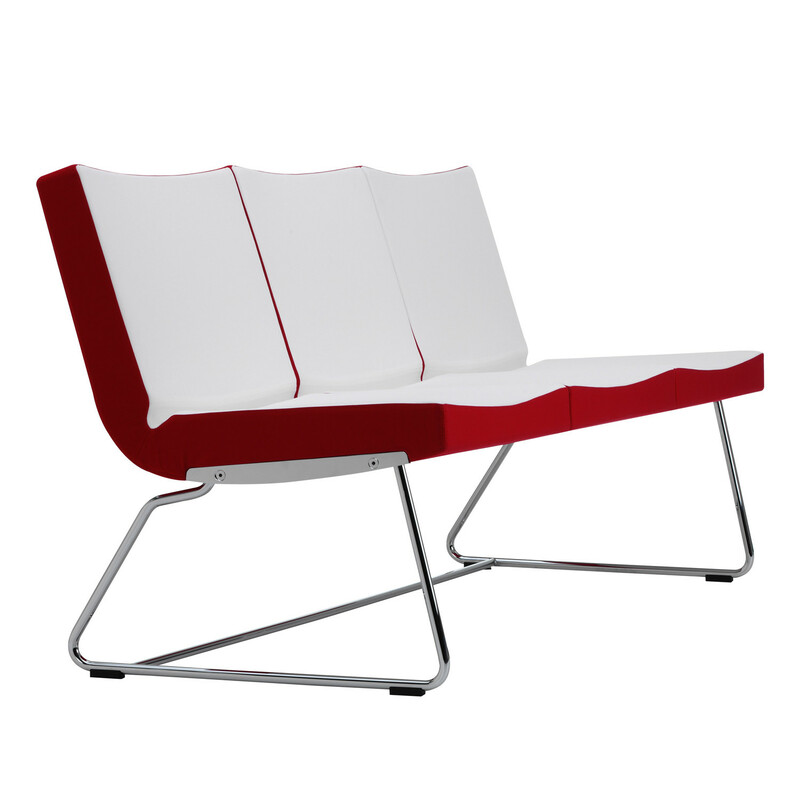 The back is hardwood frame with injection-moulded foam plus upholstery. 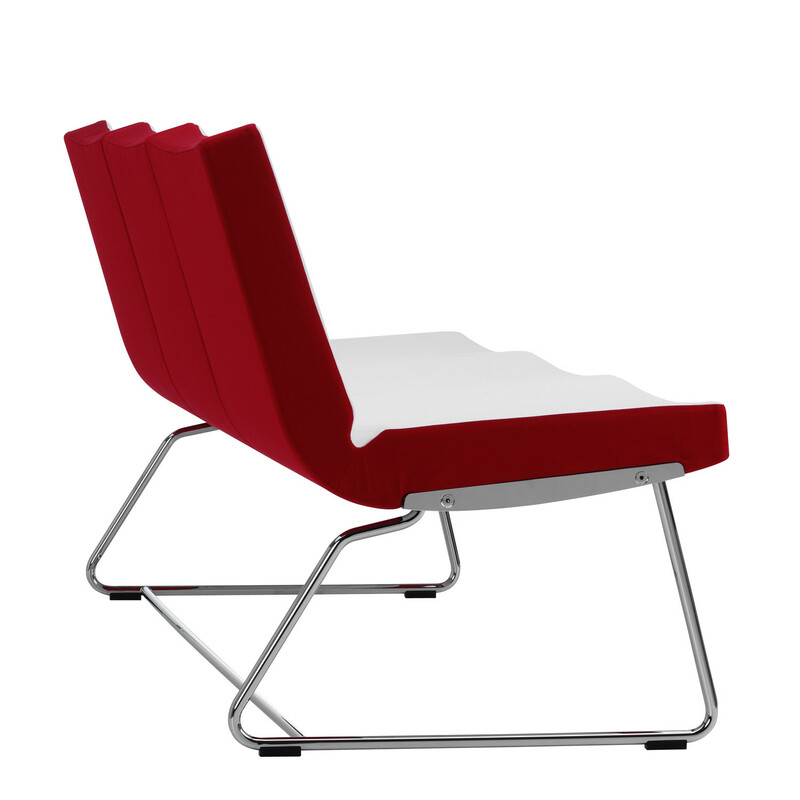 The legs can be powder coated or chromium plated. 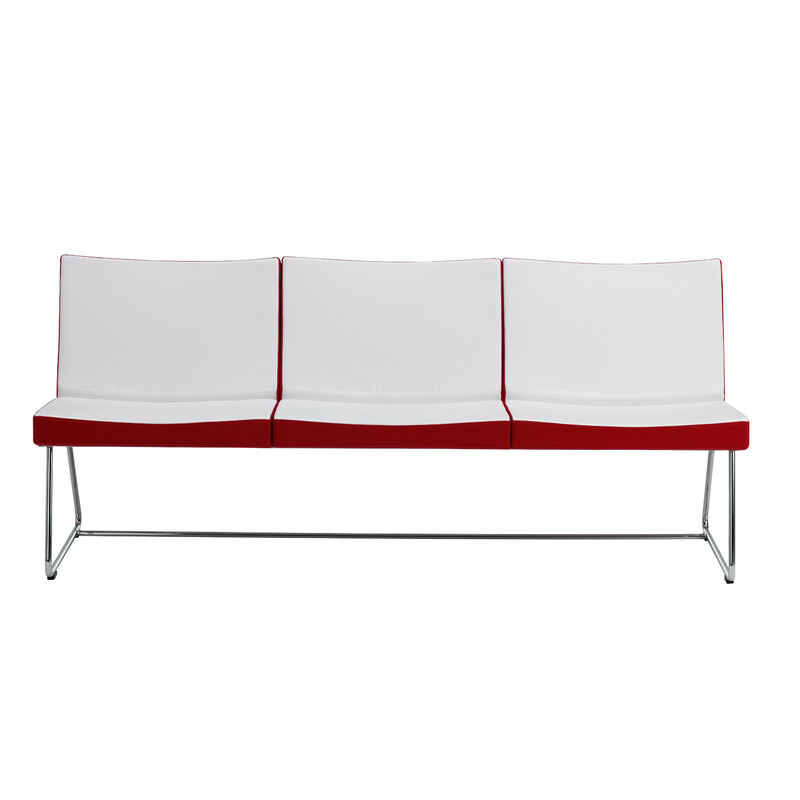 The A-Line Sofa is available in various sizes, from 1 - 4 seater, and with fabric or leather upholstery. 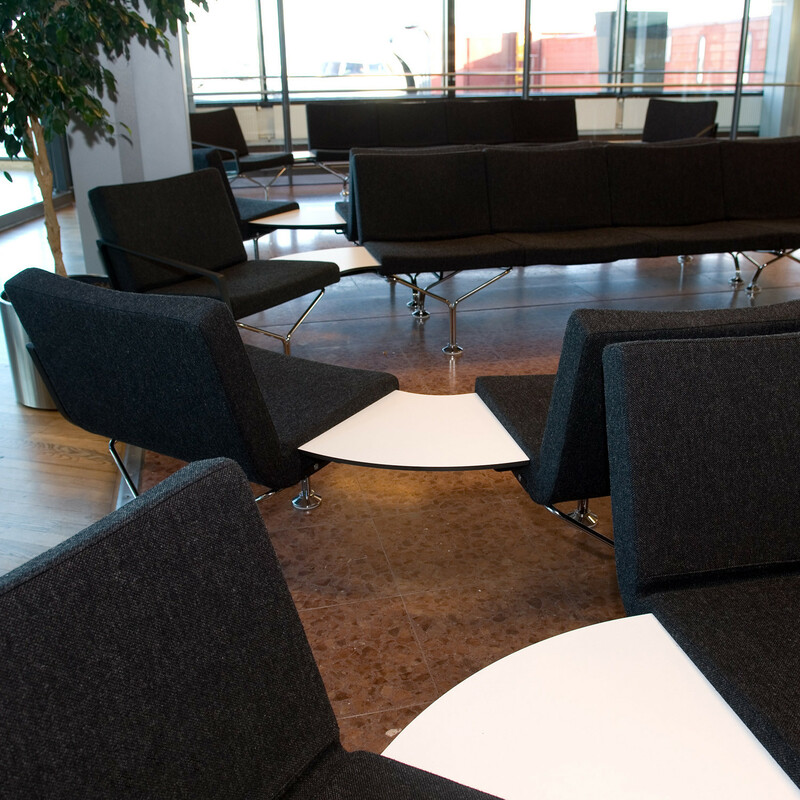 Optional armrests and linking tables can be added. 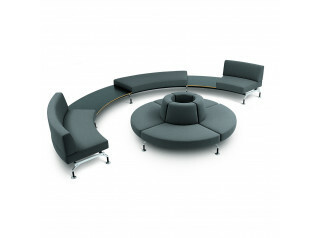 You are requesting a price for the "A-Line Sofas"
To create a new project and add "A-Line Sofas" to it please click the button below. 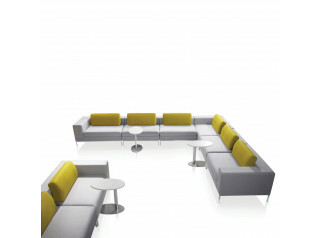 To add "A-Line Sofas" to an existing project please select below.